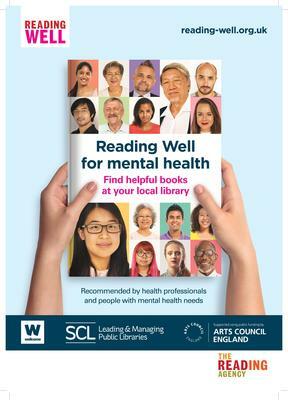 Here you’ll find a range of resources to help you make the most of the Reading Well programme, whether you’re a reader, health professional or member of library staff. 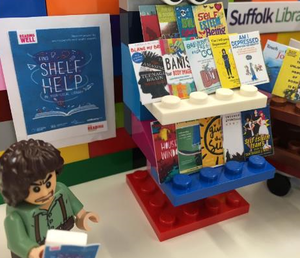 Our Reading Well Mood-boosting Books scheme is a national promotion of uplifting titles, including novels, poetry and non-fiction. The books are recommended by readers and reading groups around the country. This pack contains the full Mood-Boosting Books 2018 list, a book jacket composite image and promotional social media cards.